Finally a better Puffco Peak replacement glass attachment that gives more airflow and a lot better diffusion. 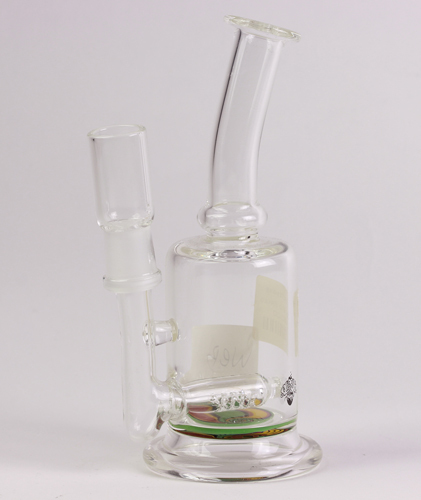 This one is equipped with a laser slit showerhead percolator made of really thick glass. 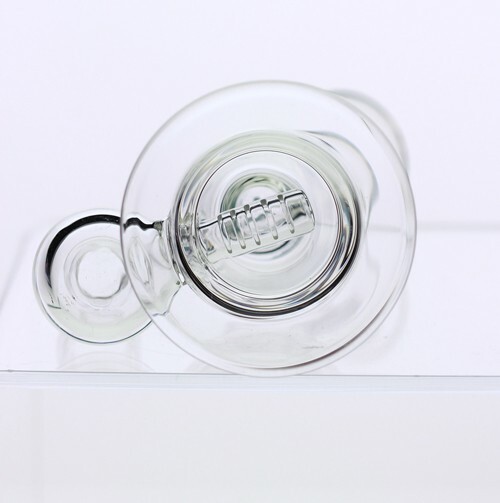 This Puffco Peak glass attachment is a hand-blown borosilicate work of art by Monark Glass. 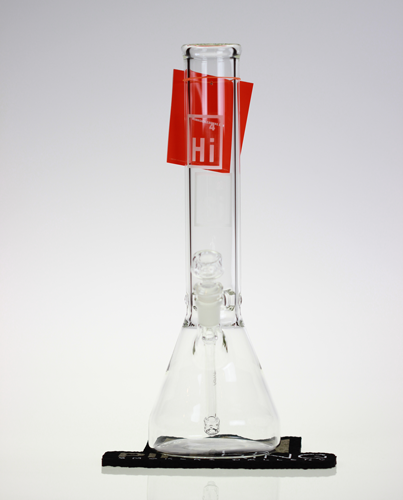 Features a matrix percolation water filtration system, for a smooth hit each time. Also includes custom color accents on lip and perc. Glass Puffco Peak attachments have arrived. Check out these custom glass attachments by Killa Glass which include a matching carb cap. These attachments will work perfectly on your Puffco Peak smart dab rig. 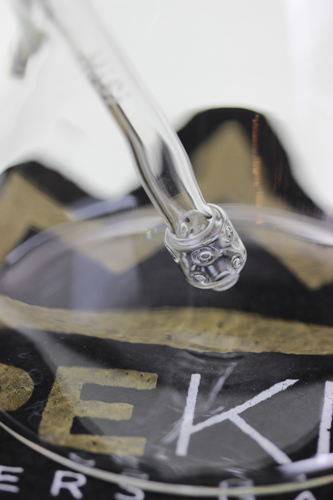 See why thousands of people have chose the peak as their go to dab rig and e-nail and upgraded their puffco peak to more functional and durable replacement glass attachments. 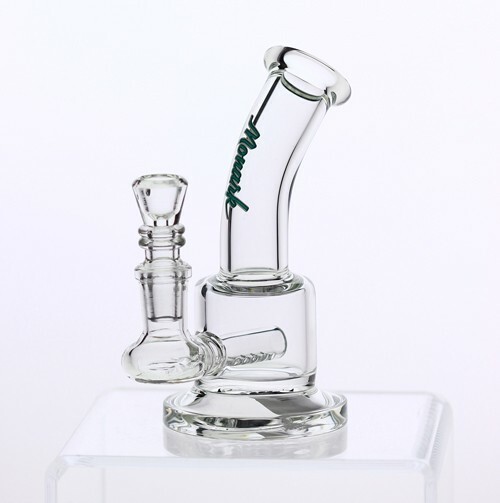 So we are pretty much decking out your classic puffco with these sick new custom glass attachments. The Peak is here to stay, and people are starting to get tired of the same basic attachment that comes originally with the unit and are trading up to some custom glass puffco peak attachments with more designs and function. We have spent hours finding the best attachments at great prices. Puffco peak accessories are really important, as the stock one is pretty simple and plain. You can finally hook that unit up to a nice glass attachment. 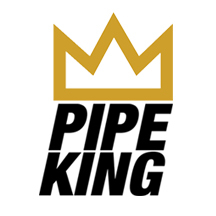 The puffco peak is definitely here to stay, overall it has received positive reviews from much of the dab community and has spurred a huge trend of glass blowers making the puffco peak glass attachments. 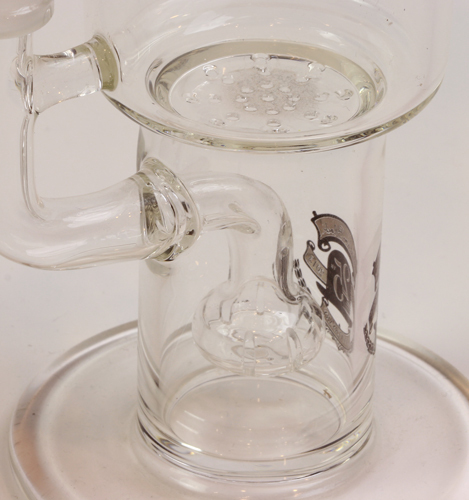 Who said your replacement glass has to be the same, the peak was actually intended for many blowers to be able to make glass that goes specifically with this vaporizer unit. We all know how basic the original peak replacement glass is, not very durable, and sometimes can have a restricted airflow. This is why many people have decided to switch out there glass to a new puffco peak glass attachment and the feedback has been wonderful. 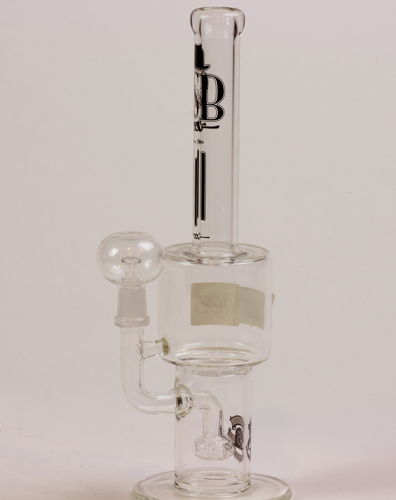 They can now take a much fatter dabs and able to pull a lot more milky white vapor through this badboy!